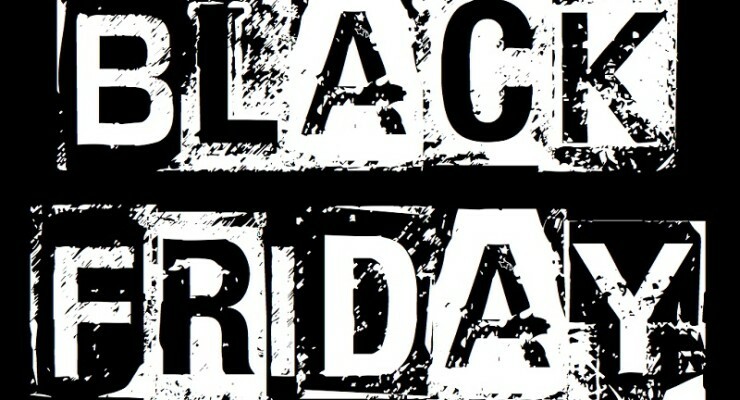 As we celebrate Black Friday today, various companies in the world of Bitcoin and digital currency are offering some special discounts for a limited time. 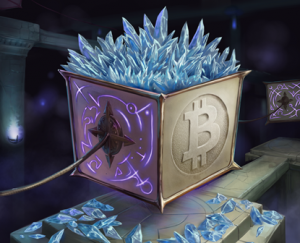 Both popular trading card game Spells of Genesis, as well as Bitcoin debit card provider E-Coin, have special offers for customers all over the world. The concept of Bitcoin debit cards has intrigued many digital currency enthusiasts for quite some time now. Due to regulatory requirements, most of the companies offering this service have not been eligible to ship cards to the United States. 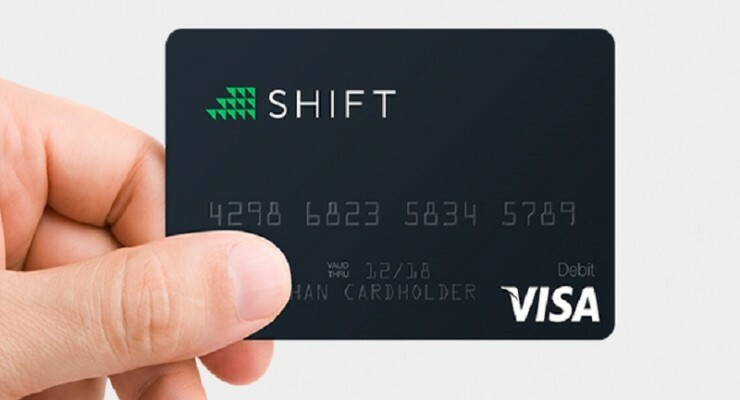 Shift Payments seems to have cracked the code to solve this issue being the first company to issue a US Bitcoin Debit Card. Even though there is a lot of excitement in the Bitcoin world regarding the recent price changes, these wild swings create a fair amount of issues as well. 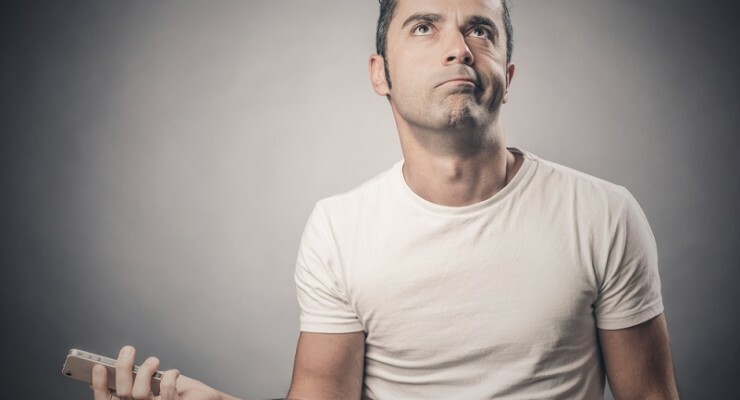 Bitcoin debit card users may have experienced similar problems yesterday, like trying to make purchases during busy periods of Bitcoin trading was pretty much impossible. 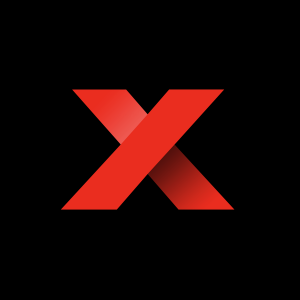 Bit-X, one of the world’s leading Bitcoin debit card providers, recently announced a new line of cards to improve the overall user experience. 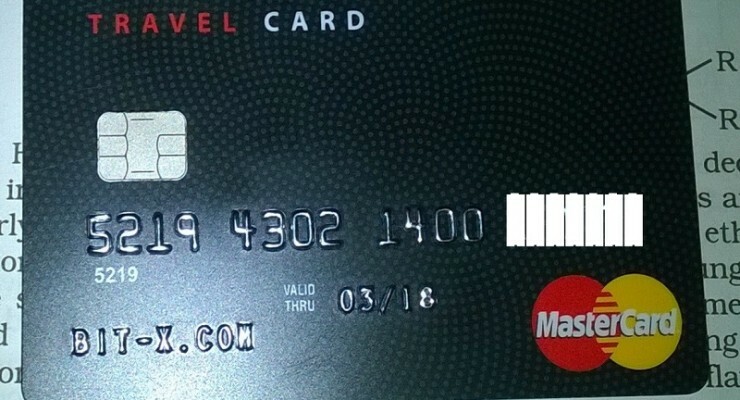 Up until now, the original Bit-X Bitcoin debit card was a TravelCard, and came only in black, with the embossed cardholder name being Bit-X. That lack of variety has now changed with the company now offering a total of eight different cards to choose from. One of the major drawbacks regarding most Bitcoin debit cards is how they are unavailable to US customers. The reason for this is due to impending independent regulations in every state, combined with federal regulations and guidelines. However, this is not keeping various global companies from shipping these cards to customers all over the world. Bringing Bitcoin to as many everyday consumers as humanly possible is what every virtual currency-related company has set out to do. 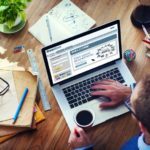 Some companies will have an easier task in this regard, as they provide a tangible item that consumers can get acquainted with. E-Coin, a Bitcoin debit card provider, recently launched their virtual card service for customers from all over the world. 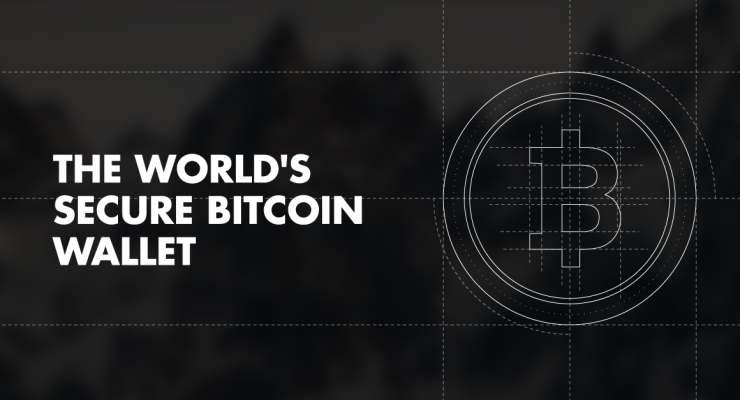 Bitcoin is on a slow march to become a more globally used virtual currency and the latest area of the globe where an impact is being made is Morocco. 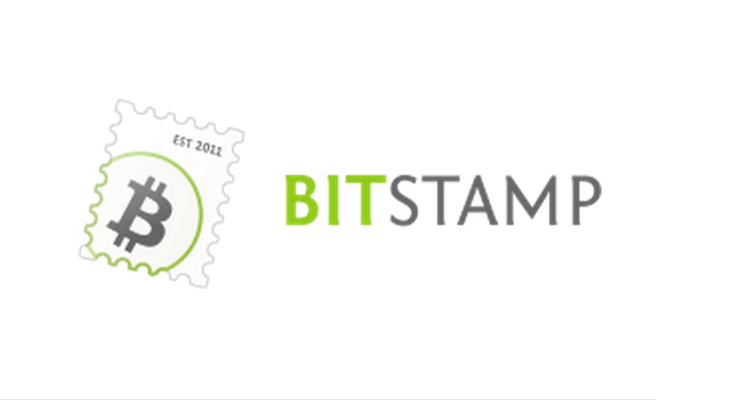 According to an E-Coin representative, 15% of the website traffic for this Bitcoin debit card provider is coming from Morocco and quite a few people are signing up for their debit card service. Bitcoin companies are finding themselves in the luxurious position of being the center of discussion around the water cooler these days. Luckily for us digital currency enthusiasts, the tone of that conversation has shifted from rejection and apprehension to excitement and general curiosity. 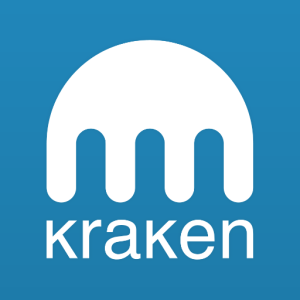 And that also translates to new board members being appointed by these Bitcoin companies. When we start combining new and disruptive technology with an existing and outdated financial infrastructure, there is a chance to create something great. 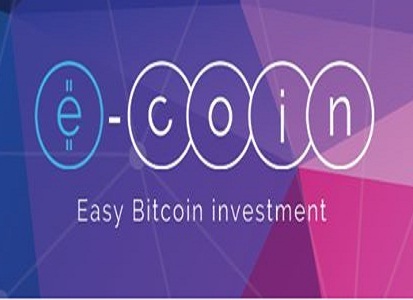 The implementation of that opportunity decides whether your product or service stands or falls and, in the case of E-Coin’s Bitcoin debit card, they have done a tremendous job. Over the past few weeks, we have seen several exchange platforms integrating credit and debit card payments in order to allow customers to purchase their digital currency with more traditional payment methods. 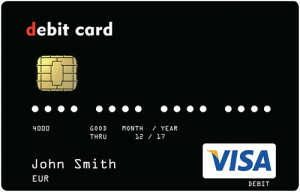 On the other hand, we have also seen Bitcoin debit cards, such as provided by E-Coin and Xapo. 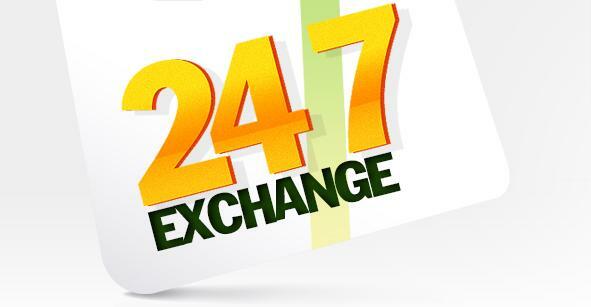 247Exchange is taking things a whole new level, as they announced their funding of debit and credit cards with Bitcoin AND altcoins. 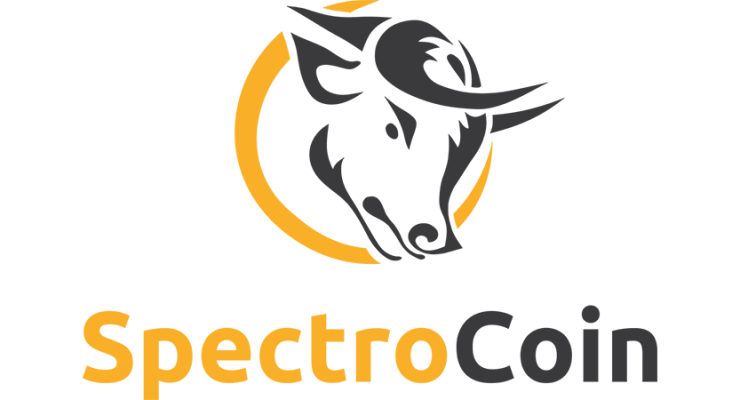 During our quest to look for more Bitcoin debit cards to compare to one another, I stumbled across a post on the Bitcointalk forums talking about E-Coin. My first thought was that this was a debit card tied to some new (scammy) altcoin, but it turned out to be far more impressive than that. E-Coin not only offers Bitcoin debit cards , but they are also available to ship right now. No more two-to-three month waiting list, huzzah! 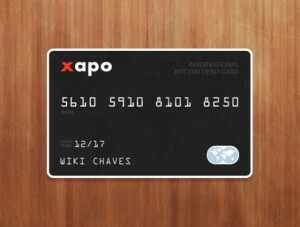 A few days ago, we wrote a preliminary article on the Xapo Bitcoin Debit Card. 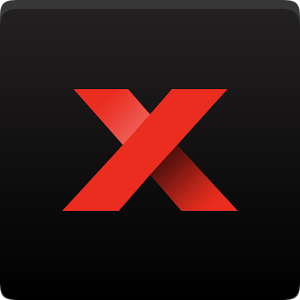 As a result of that article, which was read by the Xapo team, their debit card program manager has reached out to me in order to clarify a few things about the card itself. And she also got me on the invites list for this week, speeding up my delivery by a few months. Pretty awesome huh? 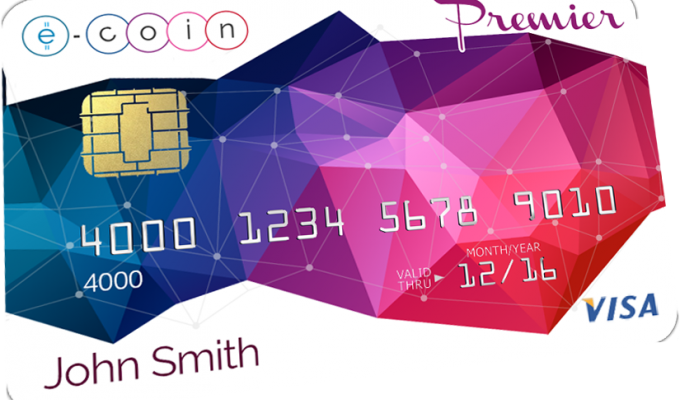 Another recurring topic we will be actively covering is Bitcoin debit cards. 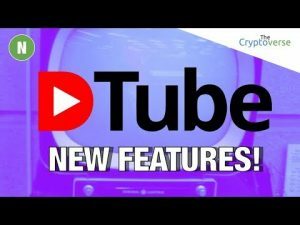 Several companies are trying to get your attention in this space, and it would be very beneficial to Bitcoin adoption if they can pull it off. 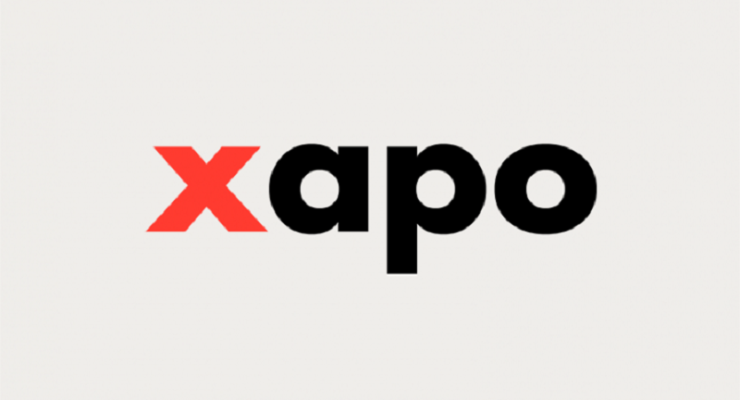 So what is Xapo doing differently from the other companies? Well, for one, they actually managed to deliver some cards, so let’s start there. Over the past 6 months or so, an interesting trend has emerged in the world of BItcoin and cryptocurrency. 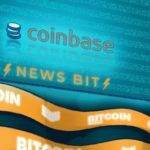 Several companies are currently working on providing the digital currency community with debit cards, which can in turn be loaded and reloaded with Bitcoin. If these efforts would prove to be successful, it would be a big step for bringing Bitcoin to the masses, as you would be able to spend cryptocurrency in any store accepting debit card payments.